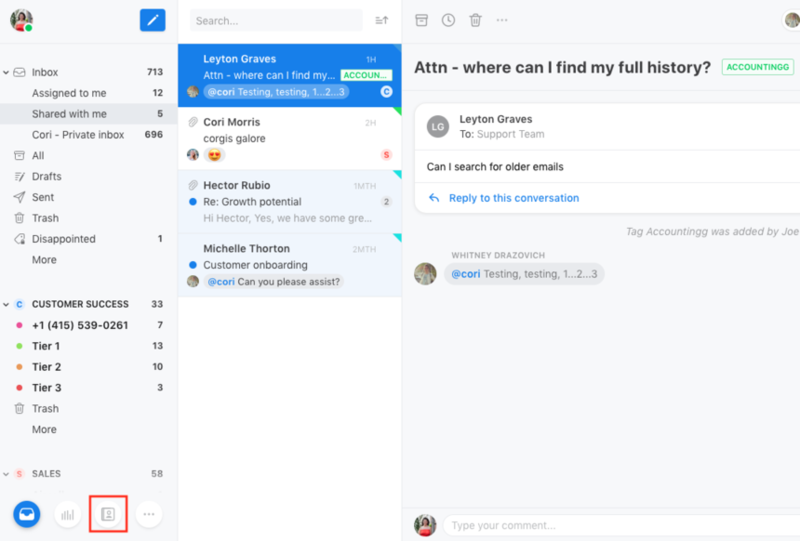 Front's contact groups make it easy to email a group of people at the same time. In order to personalize emails to a group of people, utilize Sequences. Go into your Contact Manager. Click the + on the left or the plus sign underneath the contact name in the third pane to create a contact group. 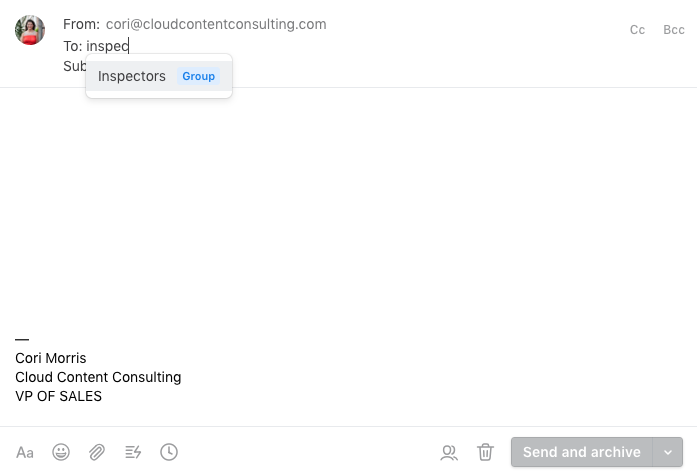 Once the contact group is created, you can compose a new message and enter the group name into the To field of your new message. How do we edit a contact group's name? Allie Huang If you hover over the contact group name on the left pane, click on the three dots. 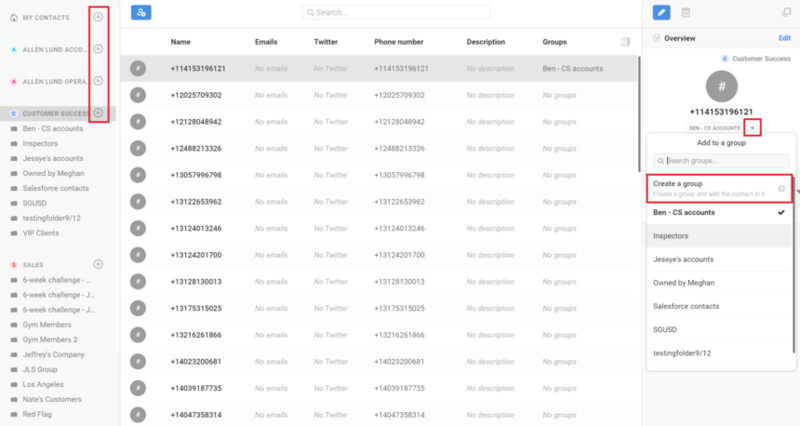 This will give you the option to rename or delete the contact group. 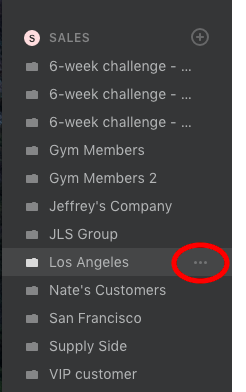 After renaming, click "Rename group" to save the changes.